In their first phone conversation since 2010, the Israeli PM has apologized to Turkish PM Erdogan for deaths in the Gaza flotilla raid, Benjamin Netanyahu’s office said. 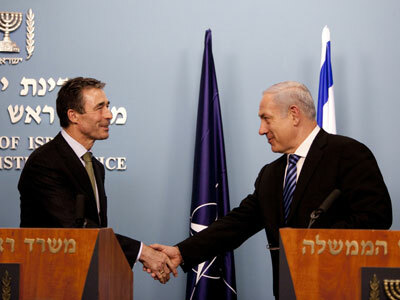 Israel also agreed to compensation for bereaved families. Recep Tayyip Erdogan accepted the apology and agreed with his Israeli counterpart on the need to normalize the relationship that deteriorated after the UN report in 2011 made public the storming of a Turkish aid flotilla. As back then no apology followed from Israel, Ankara expelled its ambassador and froze military cooperation with the country. During Friday’s call, Netanyahu and Erdogan “agreed to restore normalization between Israel and Turkey, including the dispatch of ambassadors and the cancellation of legal steps against IDF soldiers,” Ofir Gendelman, the Israeli PM’s spokesperson said in statement posted on FaceBook. Turkish ship the Mavi Marmara was on its way from Turkey to the Gaza Strip when it was intercepted by the Israeli Navy in May 2010. 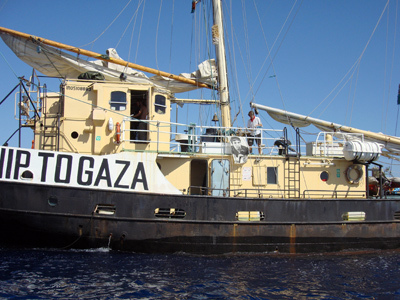 The vessel was part of a flotilla that was attempting to break an Israeli naval blockade of Gaza. 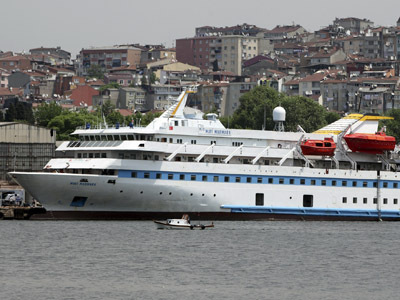 As a result of the incident, nine Turkish activists aboard the vessel were killed. Netanyahu said today that those tragic results “were unintentional and that Israel expresses regret over injuries and loss of life,” his press-service sated. An Israeli investigation into the incident pointed out several operational errors and Netanyahu apologized to the Turkish people for any mistakes that could have led to loss of life. He also agreed “to complete the agreement on compensation,” said Gendelman. Besides that, the Israeli Prime Minister noted that his country has already lifted several restrictions on the movement of civilians and goods to all of the Palestinian territories, including Gaza. This will continue “as long as the quiet is maintained,” his spokesperson cited. Netanyahu and Erdogan agreed to keep working to improve the humanitarian situation in the Palestinian territories. Erdogan, for his part, underlined to his Israeli counterpart that he “valued centuries-long strong friendship and cooperation” between the two nations, his office said, according to Reuters. The country’s Foreign Minister Ahmet Davutoglu said later that all Ankara’s fundamental demands have been met by Israel’s apology. Israel’s former Foreign Minister Avigdor Lieberman, who for years denied Turkey the apology they demanded, called Netanyahu’s move “a grave mistake”. He argues it demoralizes Israeli troops. Lieberman is currently member of the Knesset and chairs the parliament’s foreign and defense committee. The new Israeli Defense Minister Moshe Yaalon, who also used to be among opponents of offering Turkey an apology, supports the PM’s move, his office said. The Hamas movement, which controls Gaza Strip, said the apology "showed Israel's fear of the regional changes" brought forth by the Arab Spring. "Netanyahu's apology was late, and he should immediately end the siege on Gaza," Hamas spokesman Taher al-Nunu told AFP. The news on the telephone call was broken by US President Barack Obama himself, who wrapped today up his three-day trip to Israel and the West Bank. "The United States deeply values our close partnerships with both Turkey and Israel, and we attach great importance to the restoration of positive relations between them in order to advance regional peace and security," Obama said. 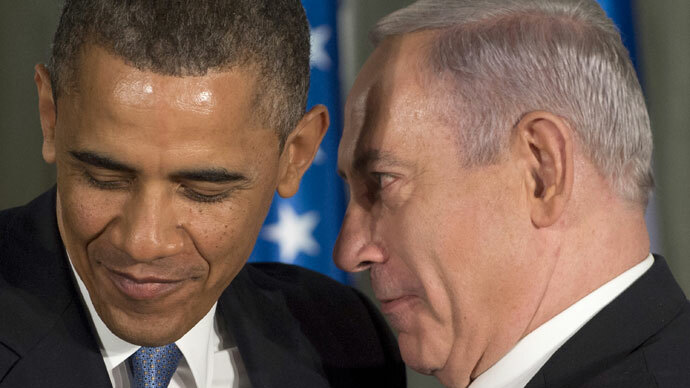 The importance of Israeli-Turkish relations was among the topics discussed during Obama’s talks with Netanyahu. Israel’s apology for the Gaza flotilla incident marks a shift in the country’s rhetoric.